250A-350A Manual battery master switch with removable or fixed handle and locked. Available with weather protective boots. 08098880 As 08098800 with gasket and chain. 08098881 Unit with removable handle and chain. 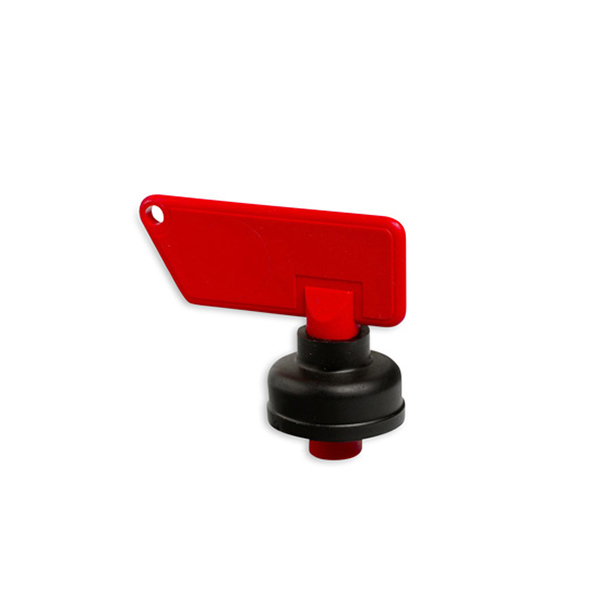 Equipped with red, yellow and black rubber boots for weather protection and to help identify different applications. 08098882 Unit with fixed handle and integrated lock-out tag-out. Equipped with red, yellow and black rubber boots for weather protection and to help identify different applications. 08098400 Unit with push-button. Switch-ON by handle rotation. Quick Switch-OFF by pressing.